Maintaining a balanced indoor temperature is the key to having a comfortable living space. Keep your heating, ventilation, and air conditioning systems in great condition to make sure your property stays cozy. 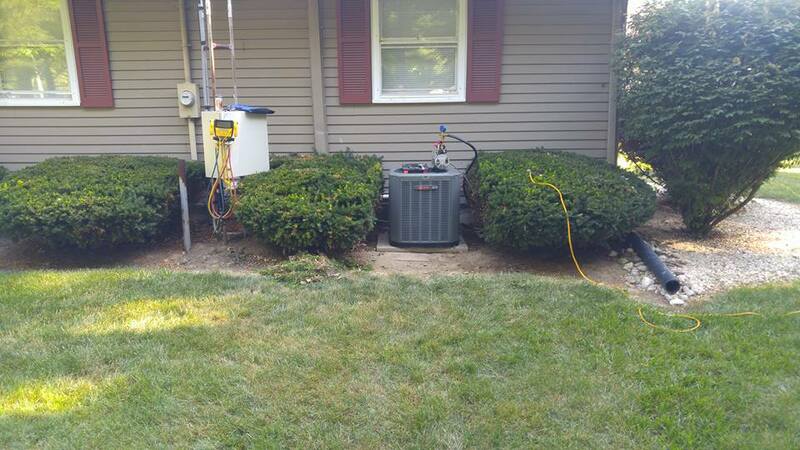 When you need excellent HVAC services, turn to USA Heating and Cooling in Marion, Ohio. We offer HVAC solutions to help you regulate the temperature inside your home or commercial space. 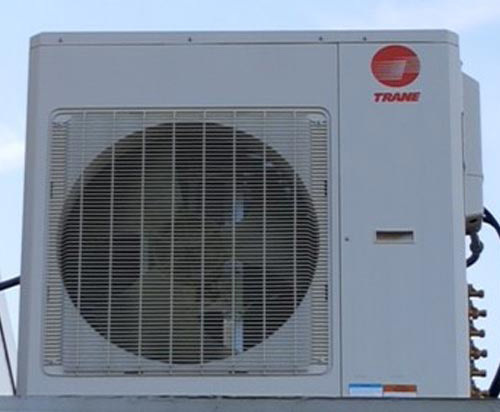 Do you need new heating and cooling units but you’re worried about a restricted budget? Get the system that is best for your property through the flexible financing options we offer. USA Heating and Cooling has partnered with GreenSky so you can enjoy affordable financing plans. Ask for assistance from our staff to get more details about this amazing offer. Stay cool during summer and warm in winter by getting outstanding HVAC solutions from USA Heating and Cooling. Take advantage of our great summer deals! Enjoy a 10% discount on cooling services by simply mentioning our ad. Contact us today to inquire about our HVAC services and special offers.